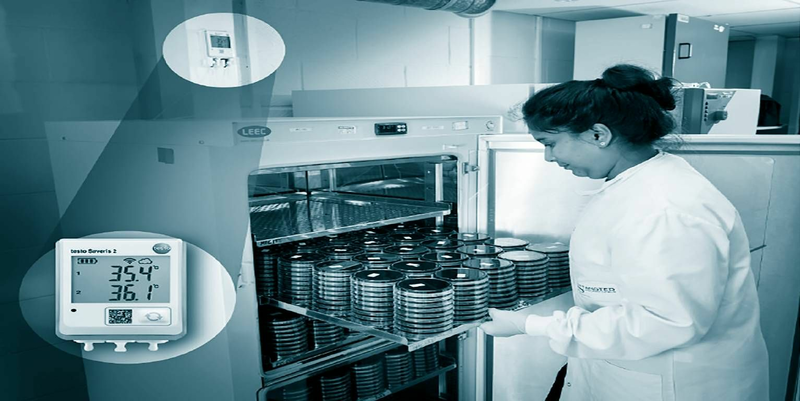 For laboratories, maintaining precise temperatures within devices, such as incubators, fridges, freezers and water baths and cold rooms is essential to ensure accuracy and for compliance with stringent UKAS requirements, as is maintaining a detailed record. And above all, ensuring valuable research is protected is number one priority. 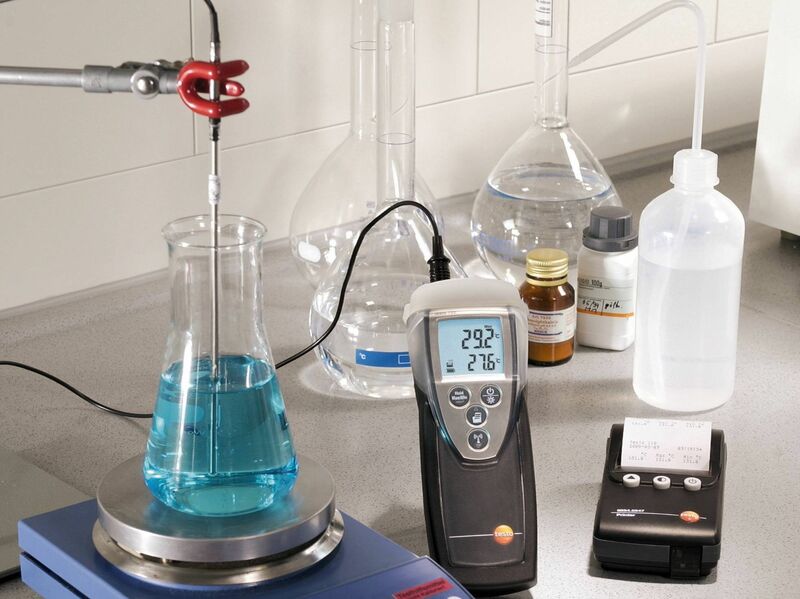 With Testo’s monitoring solutions conditions are continuously monitored. 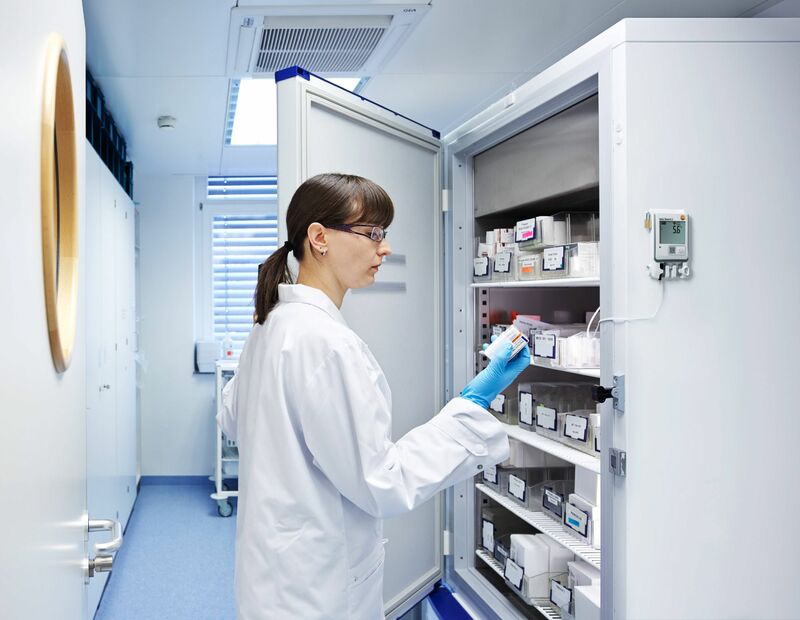 Testo’s Saveris 2 allows you to automate all climate measurements, storing and collating them in one central, secure place. This reduces effort of staff, and eradicates potential any risk of data being misplaced. 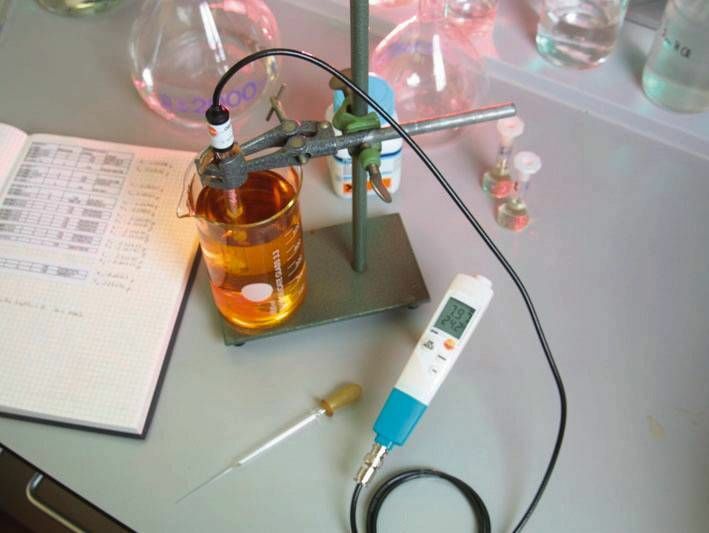 In the laboratory, you will often come into contact with many caustic chemicals in the process of manufacturing medicines.